Deidre Mapstone grew up in Rochester, New York. She’s a city girl who spent her summers on Canandaigua Lake. She had the best of both worlds, and a most cheery childhood. She married her high school sweetheart right out of college, and a few years later started their family. They now have three children, the first to soon attend college. 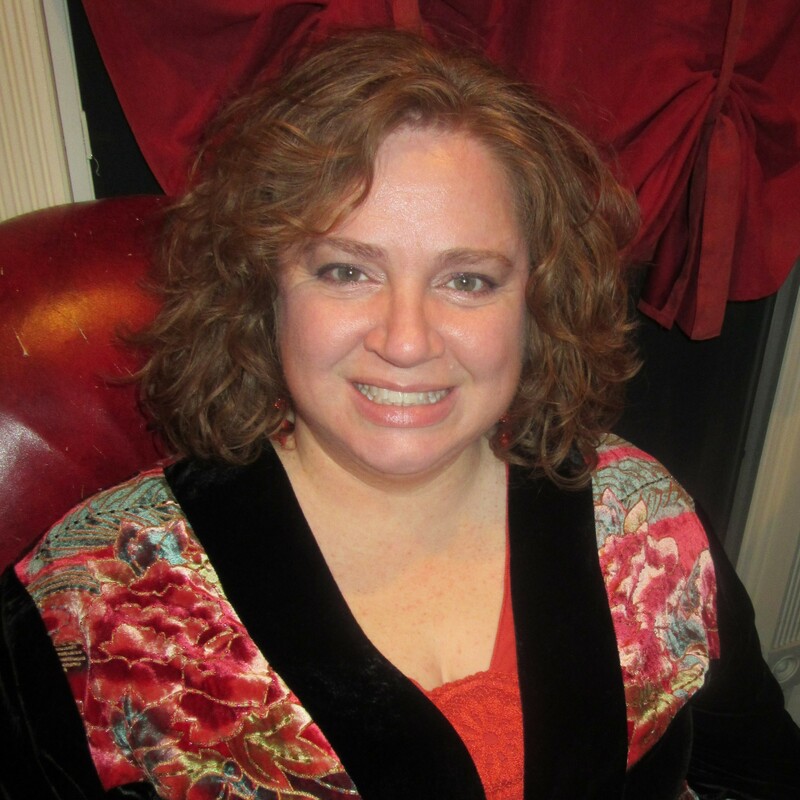 Being busy raising three children, Deidre didn’t discover writing as an occupation until later. She wrote things throughout her life, but didn’t think she’d ever have anything published. That is, until self publishing came along. The self publishing world opened up possibilities to Deidre that before, she just thought of as dreams and ideas. 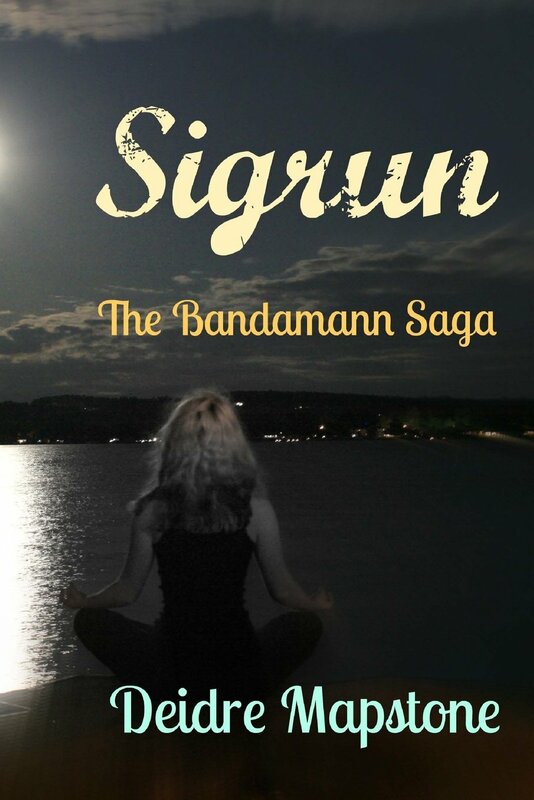 With encouragement from her writing daughter and her husband, Deidre wrote a dream down that spun into a story and blossomed into her first novel, Sigrun, the Bandamann Saga. She has discovered and fallen in love with the world of writing, and hopes to bring many of her ideas to others! A family restaurant on the shores of Mount Desert Island, Maine. They are a hard working, every day, American family. But like every family, they have their secrets, some stranger than others. The way these secrets unfold may surprise you. Their tale begins with a familial ease considered unique to most, but their seemingly perfect relationships are ordinary compared to what hides beneath the surface.